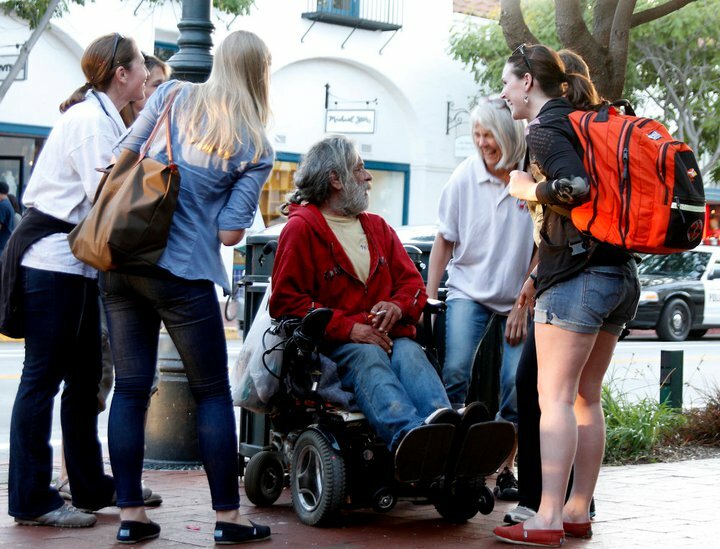 Doctors Without Walls has clinics at four locations to serve Santa Barbara and Lompoc. In order to ensure consistent care and build trust with those we are serving, these clinics are offered year round, rain or shine. Pershing Park Clinic and Street Rounds every Wednesday at 5:30pm. Alameda Park Clinic every Thursday at 6:15pm. Women’s Free Homeless Clinic on the second, third and fourth Fridays of each month from 9am – 3pm. 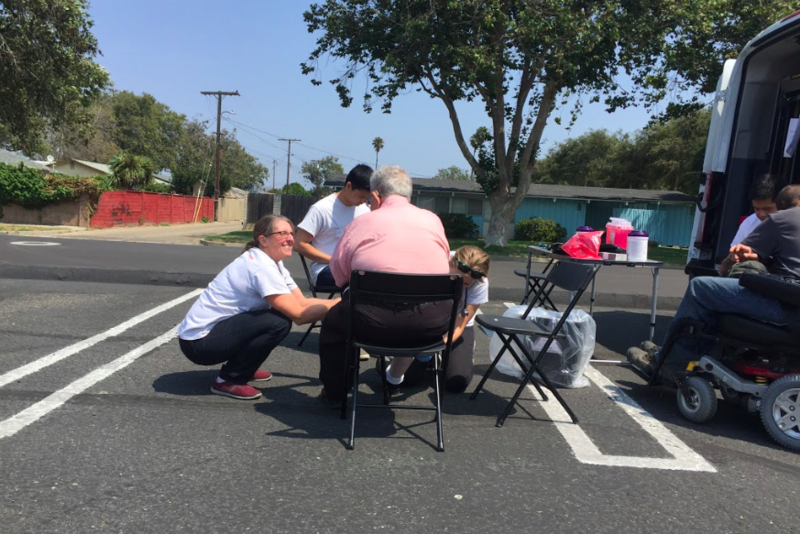 Lompoc Clinic: The second and fourth Saturday of each month at 1pm.